Bonus offer : 3 days Adventure Package in Iceland Or $5,000 Free Cash Prize. The prize includes one adult ticket, professional guide, entrance fees to Langjokull glacier and pickup at selected locations in central Reykjavik. The prize also includes a 3-night accommodation. 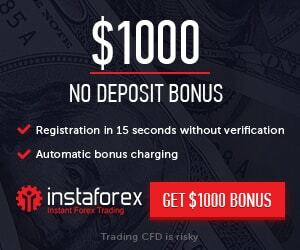 Clients can participate with as many accounts they want during the Live Competition provided that they open additional new accounts and make a new deposit. All participants should declare a Nickname that will be used for ranking purposes.